Let me just tell you, there isn't a single thing I didn't like about this book. Immortal City is a debut novel from screenwriter Scott Speer, and it blew me out of the water. Well-crafted, action-packed, with intriguing characters and a fun premise, it is one of my favorite book of this year! The writing was spectacular. Detailed and packed full of nuance with a very strong style. Reminiscent of action movies, but with romance and drama mixed in, I wasn't expecting anything less from a screenwriter. They have a way of cutting through exposition, and getting down to the important aspects. He took everything that’s great about script writing and inserted it into prose. Masterful action sequences are visible in your mind: the guardian angels zipping around saving people from certain death plays out like a movie. The dialogue was great as well; another aspect bolstered by his screenwriting background. The conversations feel organic, as if they’re happening in real time. Each character’s personality is portrayed and comes out in speech and actions. Good writing really clinches the book for me, and Immortal City has it in spades. Besides the writing, the actual world development was awesome! While the book is set in our “reality”, things have been changed just enough that it is a new and different world. Angels are the new celebrities, and “Angel Mania” has engulfed american popular culture. This is nowhere more apparent than in the City of Angels itself, Los Angeles. This is where Speer sets the home base of the Angel community, and the city is now dubbed Angel City or Immortal City. Speer was able to change the L.A. we know to reflect this influence; instead of E! we have A! 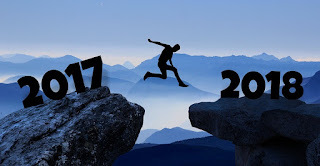 ; there are whole reality shows dedicated to winning a coveted protection spot; people are on teams (ala Twilight), buying any paraphernalia they get for their chosen Angel. And the Hollywood Walk of Fame is now adorned with Angelic names. These details are such a clever way to establish the setting, as the overall world is still familiar. In a way, Speer also develops a commentary on this type of lifestyle, using Maddy as the “outsider” looking in and holding up the extravagant angel lifestyle to the harsh light of reality. I really love when world development is smart like this. For me, there was just the right amount of action, danger, and romance to keep me entertained. The hints to how exactly the hierarchy of angels works makes me want to dive into the next book, Natural Born Angel, especially when the details about Maddy are given. 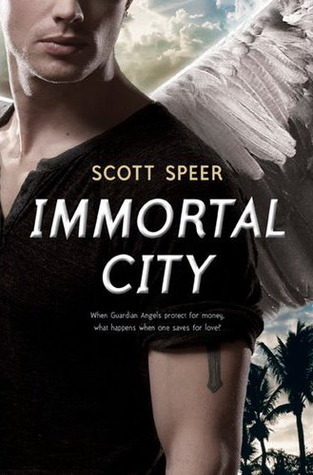 Overall, Immortal City by Scott Speer was a great debut, and shouldn't be missed. But don’t take my word for it; check it out at your local bookstore or library!